Orthotics may be covered by your extended health insurance. Please contact your provider for the details of those benefits. An MD/podiatry note is not required to visit our office. However, you're extended insurancr provider may require it. Please check into those details. 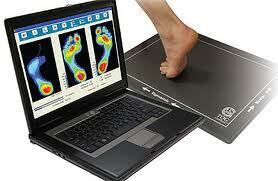 Have questions about Vancouver Orthotics? Ask Dr. Michael Horowitz by calling 604-737-3668 or by filling out the form below. RELIEF! 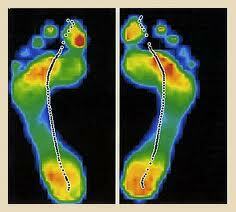 – Vancouver Orthotics by Dr. Michael Horowitz can have a positive effect on how your body feels and functions. We expect improvements with this form of treatment and we know our patients do too. Have the security of a well trained & dedicated health provider - Dr. Michael Horowitz - evaluate your condition and create your custom orthotic inserts tailored for your specific needs.